The Ipswich Grammar School Old Boys invite you to a sit down breakfast at the newly renovated 88 Limestone St precinct. 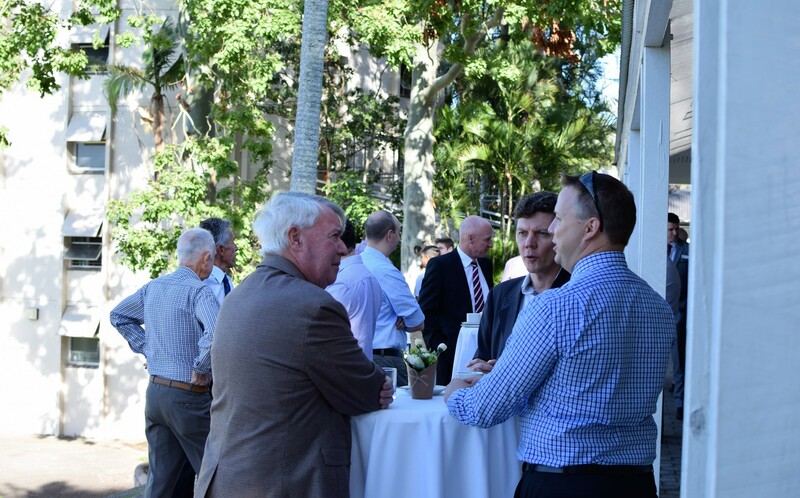 We are excited to have guest speaker Rob Robson, Founder of ‘One Harvest’ and Old Boy Class of 63 and this will be an opportunity for networking and catching up with fellow alumni. All are welcome and we look forward to seeing you there.